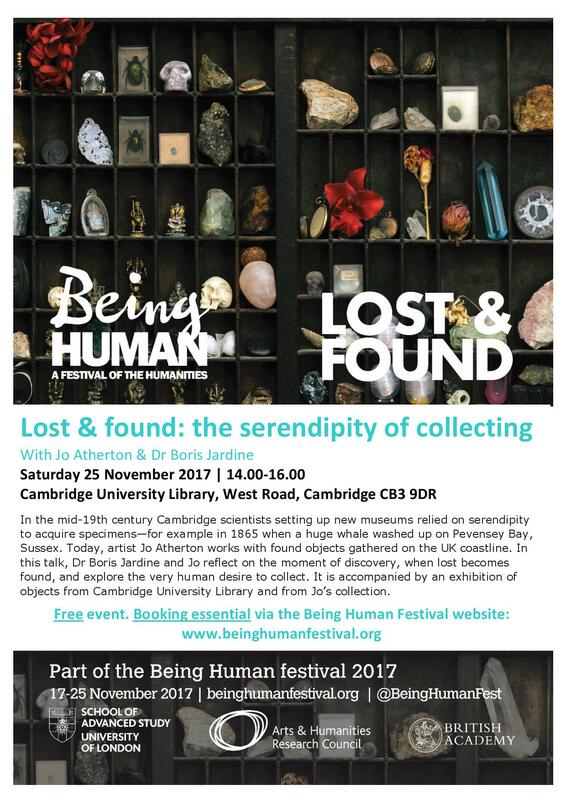 I was delighted to work with the University of Cambridge Library to be part of the annual Being Human Festival. Our event, Lost & Found: the serendipity of collecting took place on Saturday 25 November 2017 and was an opportunity to explore the evolution of the collection, both for the private individual and institution. 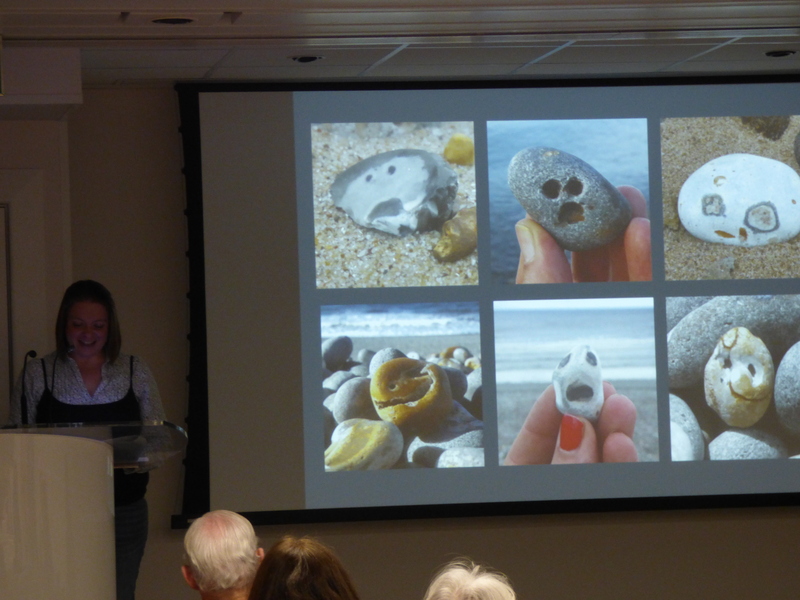 Greatly enjoyed the talk Jo. I was fascinated by the strong connection with language, the objects almost representing compositors type in their trays. The incomprehensibility of this detritus representing our lives making me feel slightly illiterate!